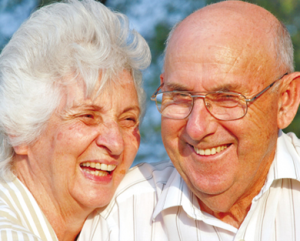 Nursing Care in Newcastle is much sought after by families and their loved ones. 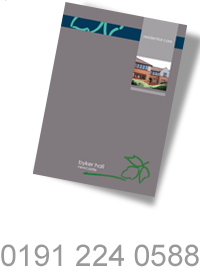 At Byker Hall we offer people with particular needs the assurance of having fully qualified nursing staff on hand 24-hours a day to deliver their care in addition to other forms of residential support. We provide our residents with more complex health needs, a wide range of trusted services from registered nurses, as well as access to the personal and practical support you would expect from residential care. Our approach to nursing care is to encourage a lifestyle that adapts as the individual’s needs change. When a person comes to live with us our professional nursing care teams will spend time getting to know them and design a personal plan which will help to support and meet their specific needs. We respect privacy and dignity and encourage residents to be involved with deciding how their nursing care is planned and delivered. We will agree a personal care plan offering support that ranges from the provision of medical aids and dispensing of medication, to laundry and housekeeping services with day-to-day social activities.